2,5-dimethoxy-4-chloroamphetamine (DOC) is a psychedelic substance of the phenethylamine and amphetamine chemical classes. it was presumably first synthesized by alexander shulgin, and was described in his book pihkal (phenethylamines i have known and loved. DOC is a substituted alpha-methylated phenethylamine, a class of compounds commonly known as amphetamines. the phenethylamine equivalent (lacking the alpha-methyl group) is 2c-c. Doc has a stereocenter and r-(-)-doc is the more active stereoisomer. 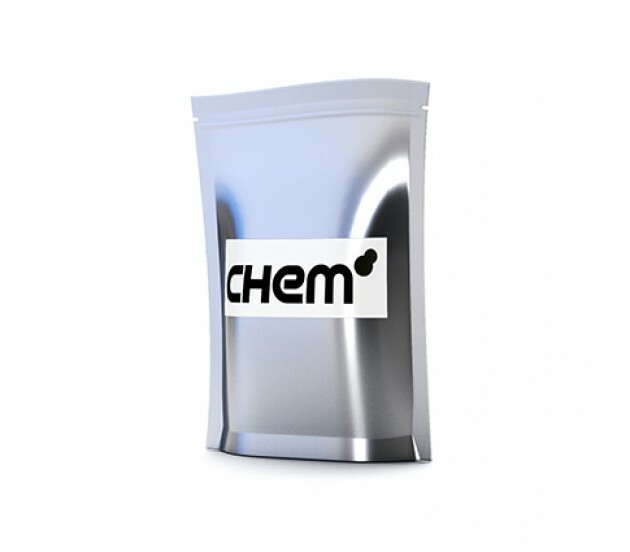 Unlike simple amphetamines, doc is considered a chemical that influences cognitive and perception processes of the brain. the strongest supposed effects include open and closed eye visuals, increased awareness of sound and movement, and euphoria. in the autobiography pihkal, alexander shulgin refers to doc as an "archetypal psychedelic" its presumed full-range visual, audio, physical, and mental effects show exhilarating clarity, and some overwhelming, humbling, and "composting"/interweaving effects. As with all our chemicals human consumption is against our terms and conditions, only very experienced researchers should purchase this chemical and 0.001g scales are a must. ALWAYS CHECK THE LEGAL STATUS OF EACH PRODUCT ORDERED PER SHIPPING LOCATION.